New Zealand Flax is a large, bold plant with stiffly vertical, sword-like, green leaves that arise from its base. It should be grown under full sun for best color. Varieties will offer different growth habits and leaf color. This Evergreen Candytuft is a compact plant that grows 12" tall and 18" wide. Its leaves are dark green, leathery and narrow. In the early spring, it exhibits clusters of pure white flowers that are borne at branch ends. This lovely perennial will have more blooms if planted in full sun but will tolerate part shade. It does best in well draining soil. 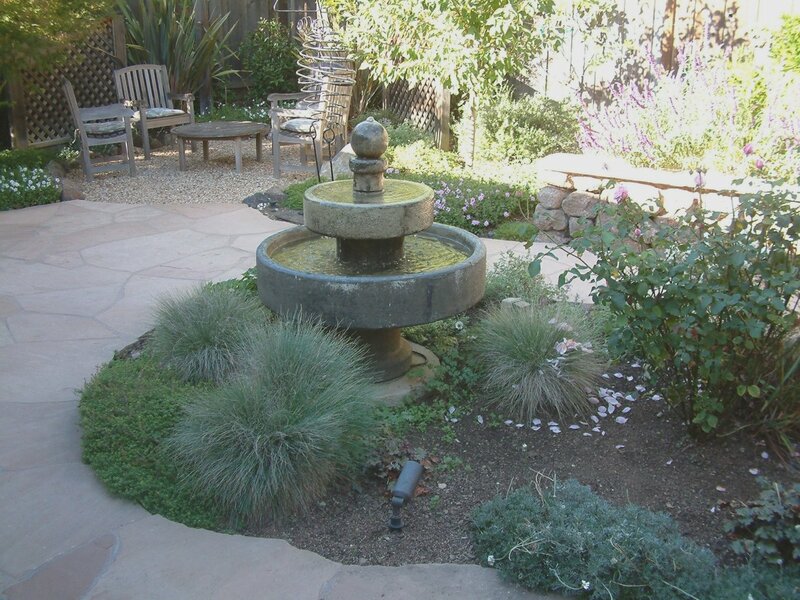 Mature plants can become drought tolerant. Mulch plant well if located in cold winter climates. Plant does poorly if soil is constantly wet. May be prone to mold and mildew, slugs and snails. Looks great in containers and with rocks. White Bacopa is a prostrate ground cover with white flowers. It reaches 1' tall and spreads to 2' wide. This lovely plant blooms most of the year if given ample water (otherwise, flowers drop). Leaves are small, heart shaped, aromatic and heart shaped. Plant in full sun near coastal areas; provide afternoon shade or complete shade in warm inland areas. It does better in acid, rich soil that is well draining. This is a great plant for containers and hanging baskets.